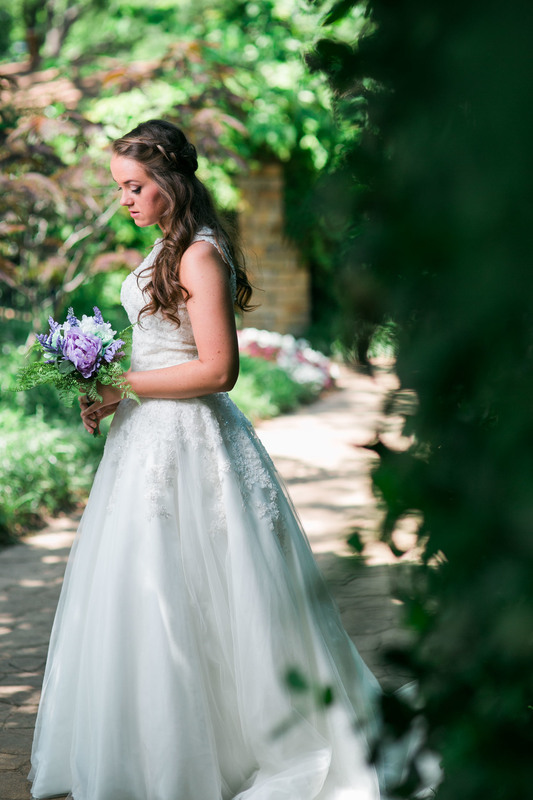 I have kept this bridal album of Azia for a good time until the day after her wedding day. 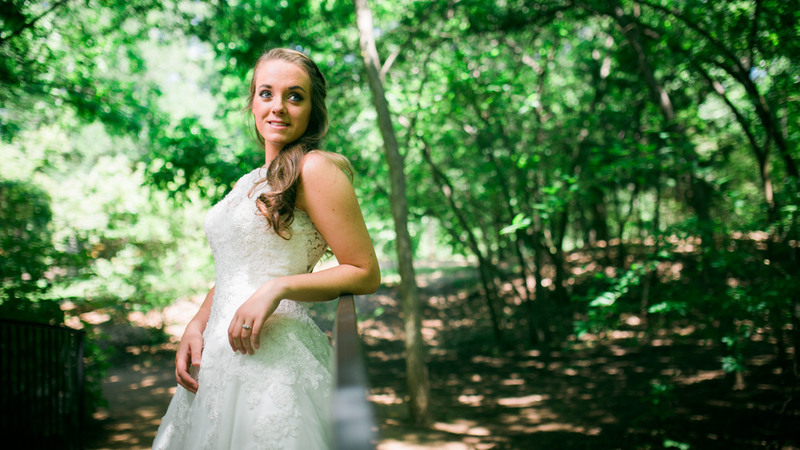 What a beautiful bride she is! 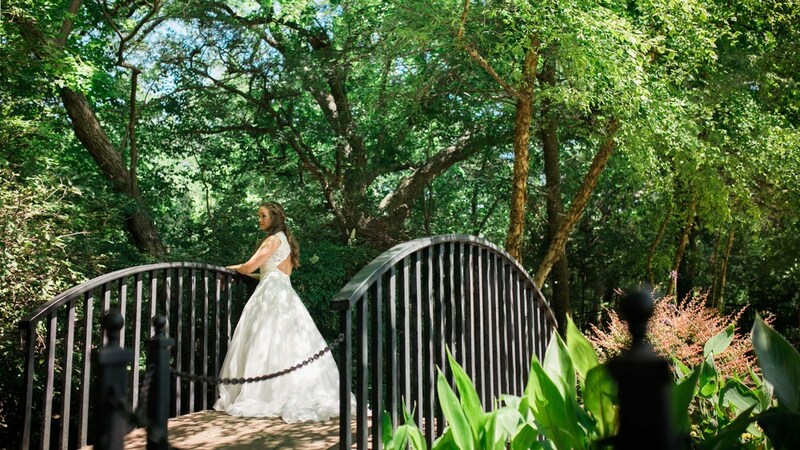 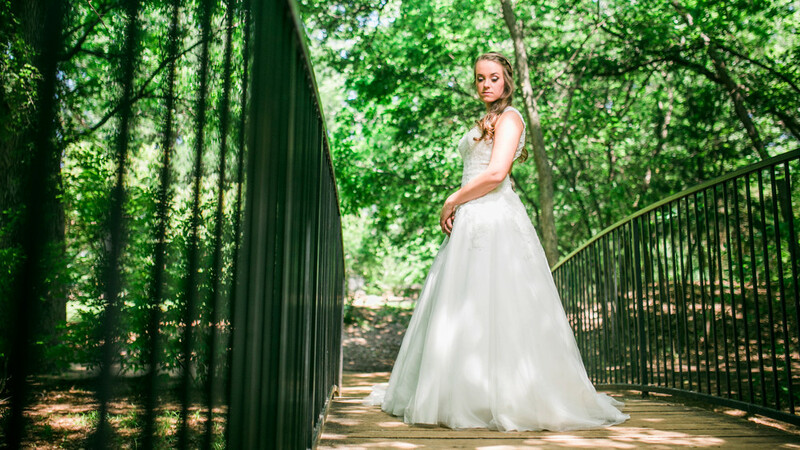 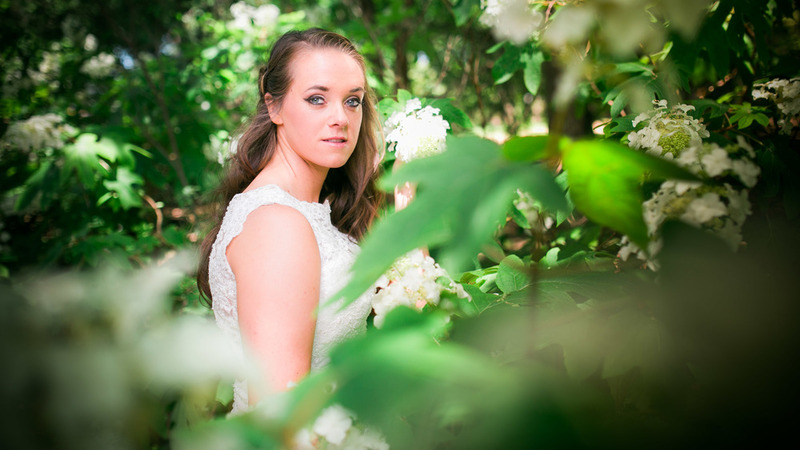 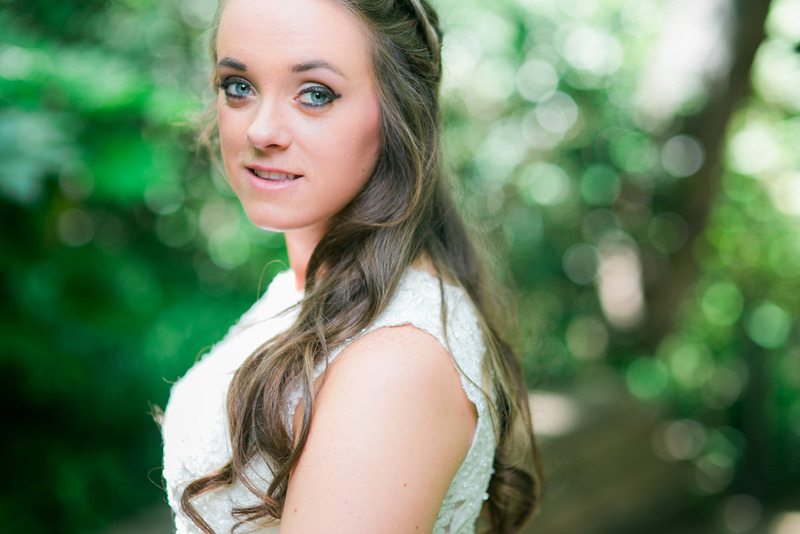 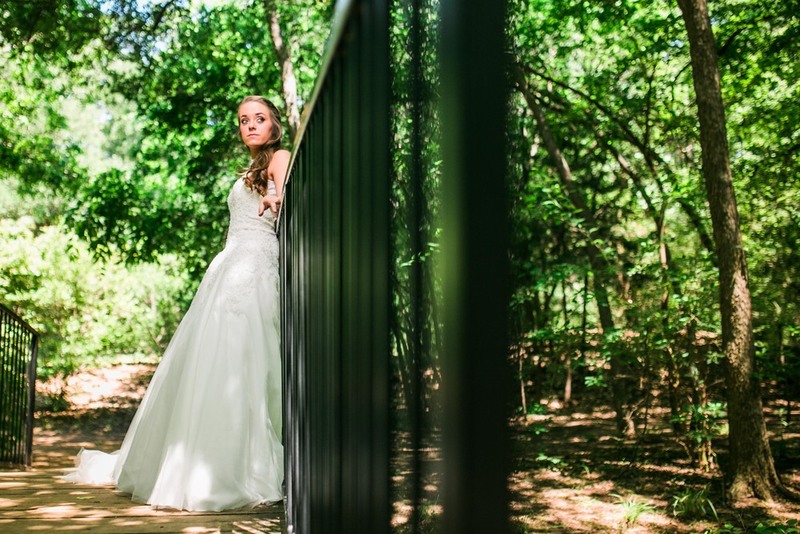 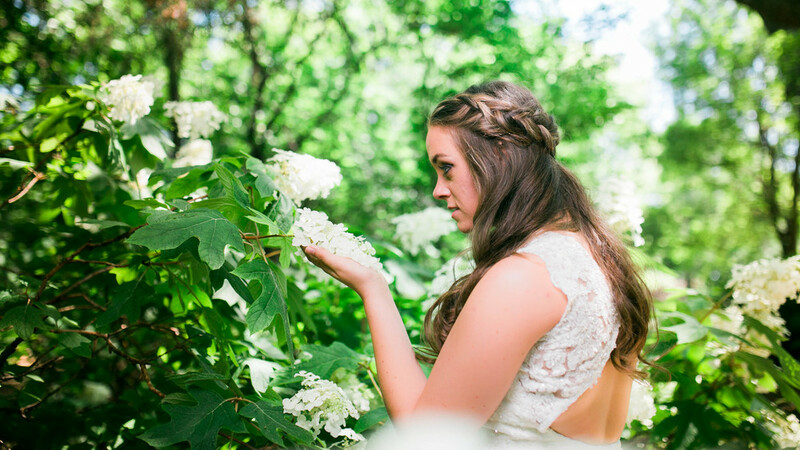 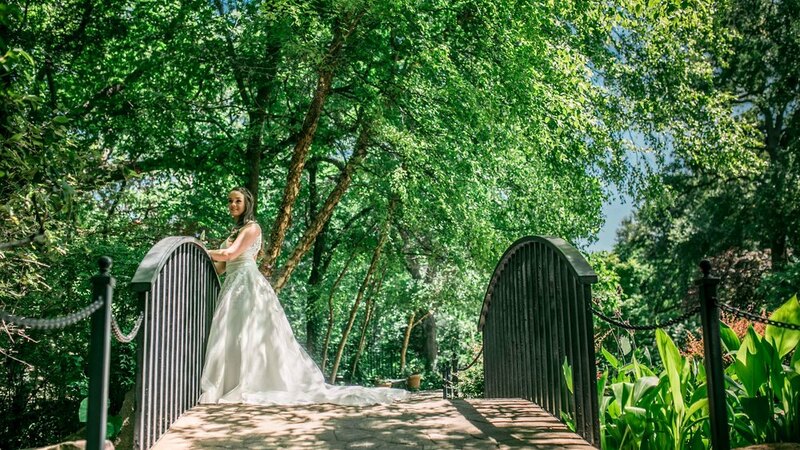 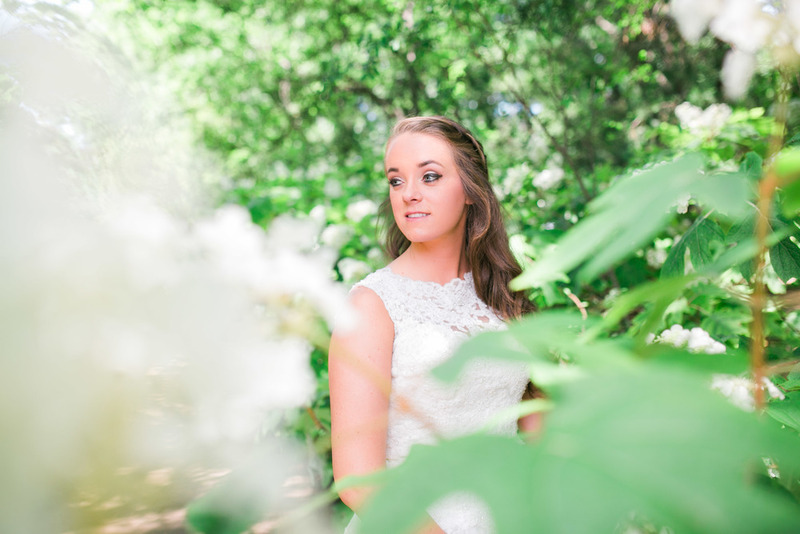 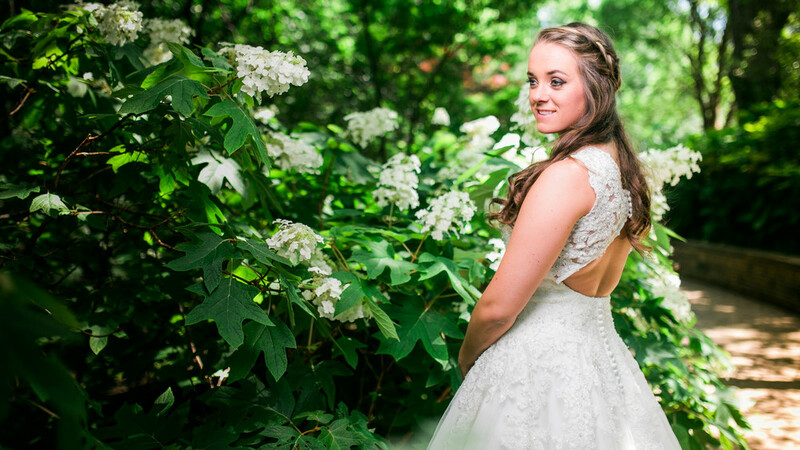 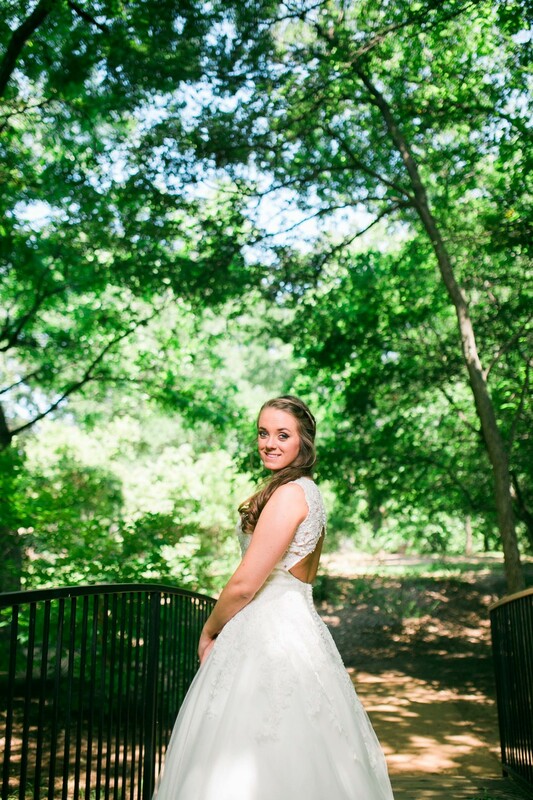 We had this bridal session at Botanical Gardens at Heritage Park. 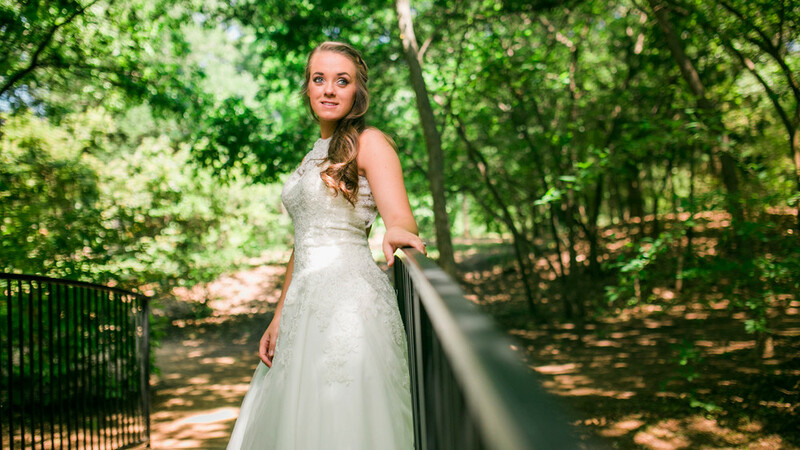 The weather was great and we had so much fun shooting that day.